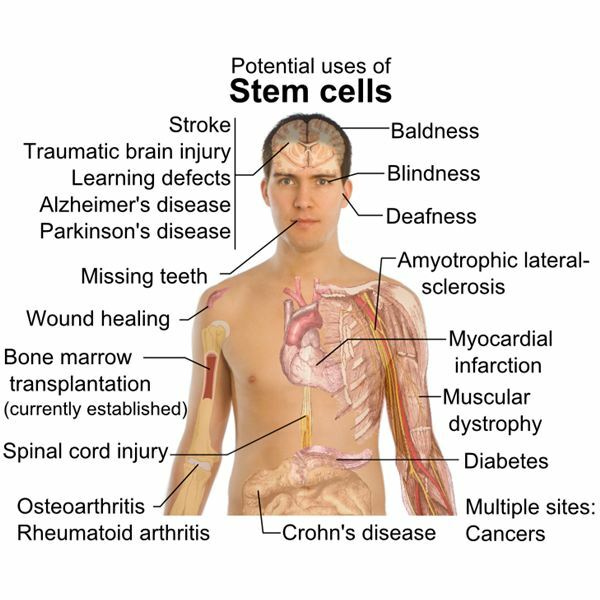 With an overwhelming amount of information related to health available to you, read this article for a summarized overview of important information relating to stem cells. We often visit a doctor for simple ailments like the common cold, but sometimes we run into a situation where we need to take many tests. Why do doctors order so many tests? This article explains the state of medical diagnosis today. What is required of a successful dry lab scientist? Obviously, good grades in school and college are necessary, and it helps if you are from a biology background or a math or a computer school background. In fact, more emphasis is laid on a math or a computer school background, along with an incessantly questioning mind.